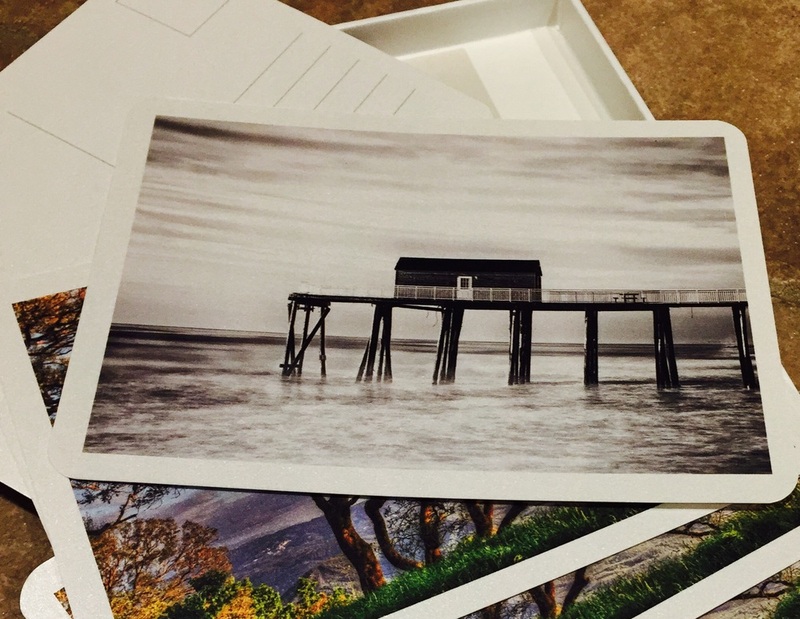 Postcards have arrived and ready to ship. I have decided on the first leg of the trip to create both digital and analog images. I will be lugging my Hasselblad medium format camera in addition to my digital gear. I have started some test shots in black/white as this will be medium for the medium format camera. Looking forward to the trip.